THE AMERICAN’S “GESTAPO / BLUE LINE ” WILL TORTURED TILL YOU WORSHIP > THE BEAST! The TASER Advanced M26c and TASER X26c are the most powerful units of American’s Gestapo, discharging 50,000 volts at 26 watts. In my vision “The image of the Beast “, I saw the ” blue line ” 4 – 6 women in the brown uniforms tortured me like this,… then they cut me to worship the Beast…. I am the man of יהוה / Yahweh and speak today to all godly people; ” Be armed, and do not let ” blue line” > stop, arrest, captured,.. you till you worship the Beast. Amen. Mat_10:28 And fear not them which kill the body, but are not able to kill the soul: but rather fear Him which is able to destroy both soul and body in hell. Mat_16:25 For whosoever will save his life shall lose it: and whosoever will lose his life for My sake shall find it. Mat 24:22 And except those days should be shortened, there should no flesh be saved: but for the elect’s sake, those days shall be shortened. Rev 13:8 And all that dwell upon the earth shall worship him ( the Beast ), whose names are not written in the book of life of the Lamb slain from the foundation of the world. 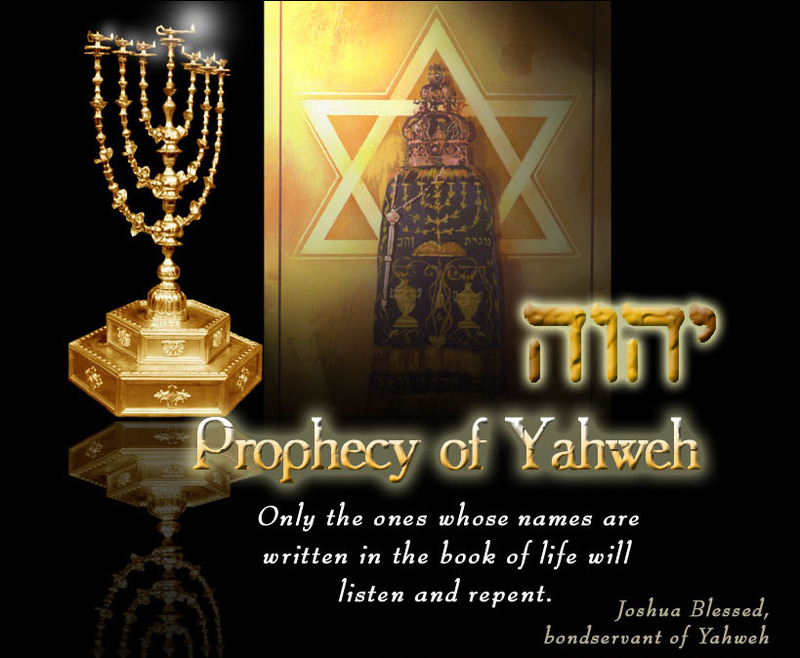 Rev_14:13 And I heard a voice from heaven saying unto me, Write, Blessed are the dead which die in יהוה / Yahweh from henceforth: Yea, saith the Spirit, that they may rest from their labours; and their works do follow them.